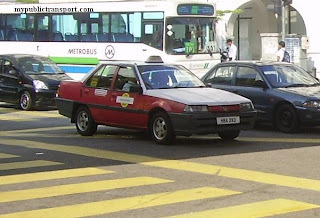 RapidKL Bus T622 services between Kelana Jaya LRT Station and Taman Mayang Emas. RapidKL Buses U89, U43, U623, T607 and T624 also available at Kelana Jaya LRT Station. 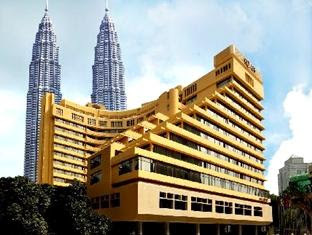 Hi, I need to go Tropicana Persoft Tower about 8.15am from Kelana Jaya LRT station. May I know what but should I take and what time should I wait at Kelana Jaya LRT station and how long have to wait for next bus at Kelana Jaya LRT station? 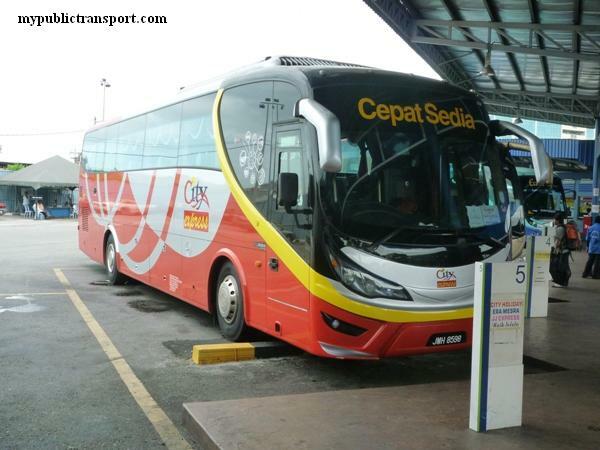 Hi, you can take RapidKL T780 from Kelana Jaya LRT Station. If you reach Kelana jaya by 7.30, most likely you will can;t reach by 8.15am. 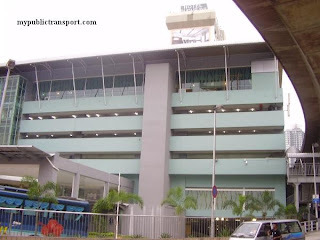 Hi what should i take if i am citta mall and want to go to kelana jaya station? And where and how long i need to wait for the next bas? Hi, you can walk to Ara Damansara LRT station and take LRT to Kelana Jaya. 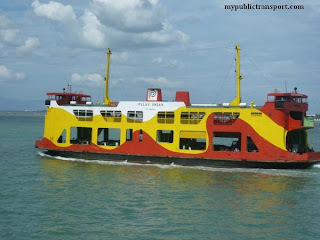 Hi, have any bus from kelana jaya to merchant square?? and where and how long i need to wait for the next bus? 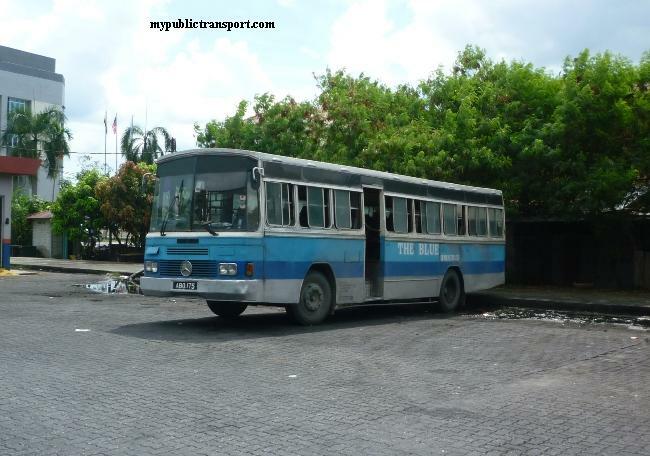 Hi, you can take RapidKL T780, they are every 30-45 minutes. 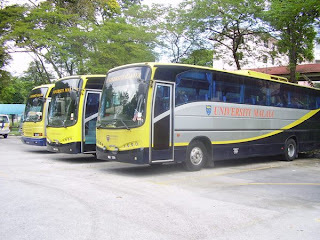 Hi, what bus should I take from ss5a to the food court at taman mayang? 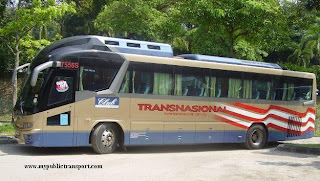 Hi, you can take PJ03 to Taman Bahagia LRT, then take LRT to Kelana Jaya, then you can take T780 to Taman Mayang. 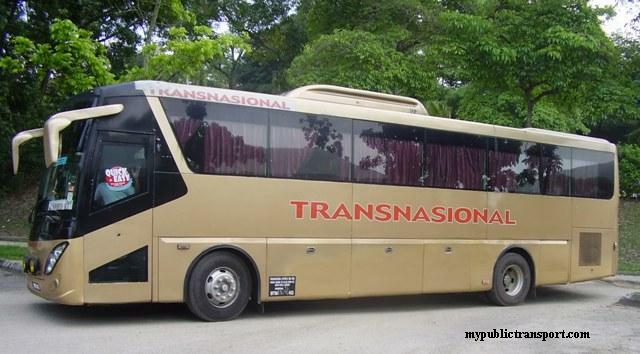 hi, what bus should i take from Aman suria to Casa Troipcana Condominium? 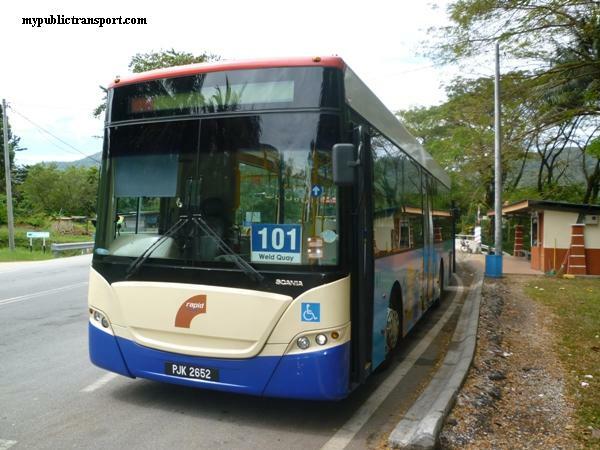 Hi, you can take RapidKL T780. I would be living in Riana Green Condo. I need to reach Kelana Jaya lrt by 8am every day. 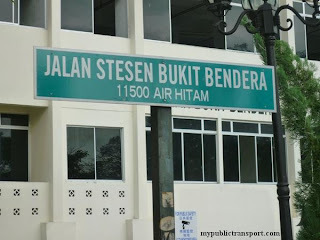 May I know what bus should I take and what time should I wait at Kelana Jaya LRT station and how long have to wait for next bus at Kelana Jaya LRT station? 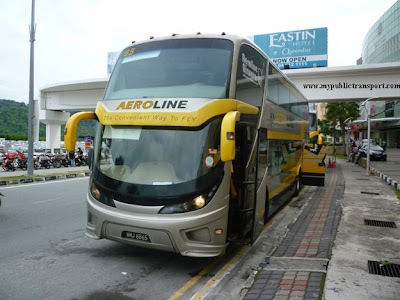 Also, from Kelana Jaya lrt to SS6 what buses go? Hi, from Riana Green Condo, you need to take T807 to Lembah Subang LRT station and take LRT to Kelana Jaya. For return journey, just take LRT back to Lembah Subang and take T807. T807 is every 15 minutes. You can take PJ03 or T783 from Taman Bahagia LRT to SS6. So probably you don't need to go to Kelana Jaya LRT station at all. Hi, you can take T780 from Kelana Jaya LRT. It is Rm1.00 by cash, Rm0.80 by card. 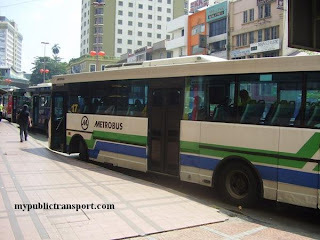 Hi, may i know is the t622 bus that go to dataran prima only available at kelana jaya lrt station? Is it available at lembah subang lrt station? How long should i wait for the next bus ? Thank you. 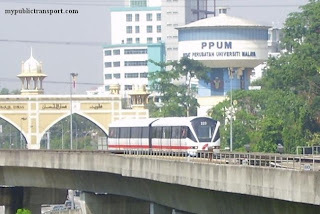 Hi, now you can only take T780 from Kelana Jaya LRT to Dataran Prima. 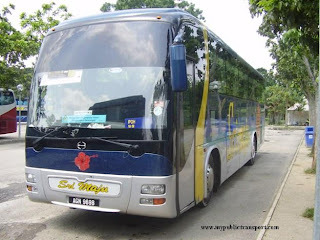 HI, May i know does any bus that from bayu puteri apartment can go to MRT station? 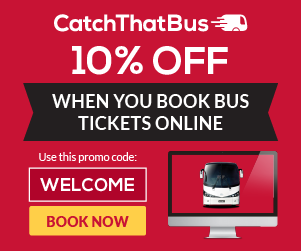 Hi, you can take T811 to Bandar Utama MRT Station.